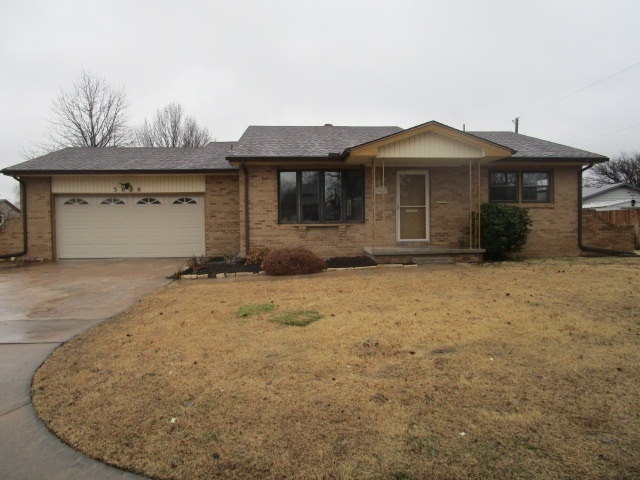 This ranch home features two bedrooms and two full baths on the main floor, large family room with WBFP in the basement along with a third bedroom with daylight window and escape ladder and a half bath. Main floor laundry and lots of good storage. Located on a corner lot with fenced yard.